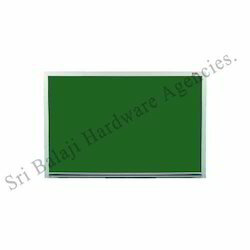 Pioneers in the industry, we offer white board, notice board, green board, black board, writing boards and non magnetic white marker boards from India. 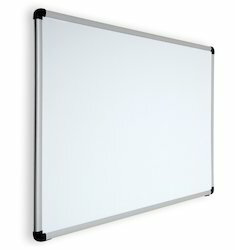 We are renowned trader and suppliers of an exclusive range of White Marker Boards that is extensively used in diverse applications in computer institutions, seminar and conference halls. 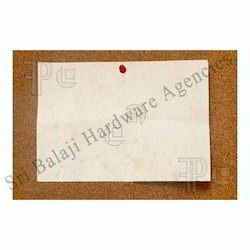 These boards highly facilitate to write with marker pen and help easily to clean them with dusters. 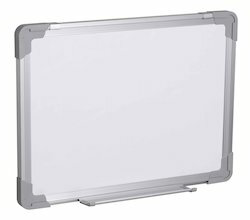 We offer distinct types of white marker boards that comprise magnetic white marker writing board, non-magnetic white marker writing board and ceramic scratch proof white marker writing board. 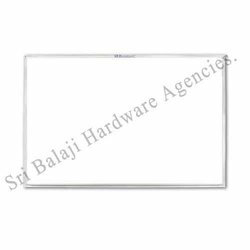 With expertise, we are the most prominent trader and supplier of Magnetic White Marker Board. The board is manufactured using premium quality raw material that is procured from reliable and trusted vendors of the industry. The finish and texture of the board is very smooth and is perfect for writing purposes. By keeping track with market development, we are engaged in offering a wide gamut of Non Magnetic Green Chalk Boards. 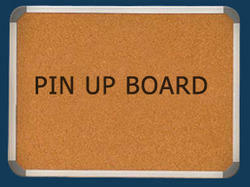 The offered boards are manufactured by using high grade basic material & widely used in schools, colleges for teaching. Our offered boards are properly tested by vendors quality controllers on set parameters to ensure its flawlessness. These boards are acclaimed for its easy cleaning. We hold expertise in offering our clients a broad variety of Magnetic Green Chalk Boards. The offered chalk boards are well manufactured at vendors end by using finest quality material. 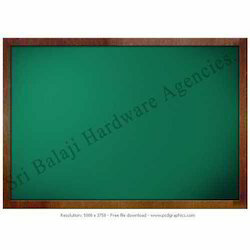 Along with that, these chalk boards are comes in green color & widely use in school, colleges. 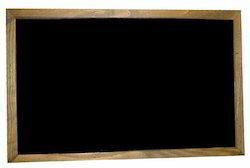 Customers can avail these chalk boards from us as per their requirements at competitive rates. Backed by rich industry experience, we are engaged in offering a wide gamut of Ceramic Scratch Proof Green Boards that has excellent writing & erasing, the offered green boards are provided in numerous sizes to choose. 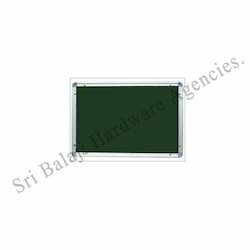 These green boards have insignificant reflection that helps you to view the board from any angle. 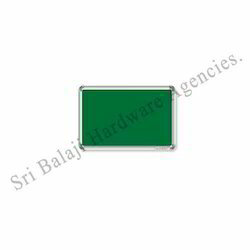 Our honored patrons can avail the offered green boards from us in customized options at their budget. 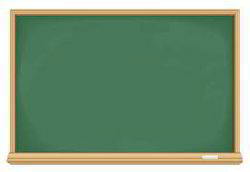 We offer a wide range of Green Chalk Boards that are of varied sizes that are offered in green color. These are manufactured from premium quality of raw material procured from trusted vendors. 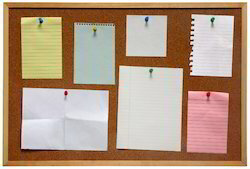 We offer to our clients different types of Paper Notice Boards which are available in both standard and customized finishes. They are manufactured from superior grade of materials, which helps us provide in them a better and durable finish.